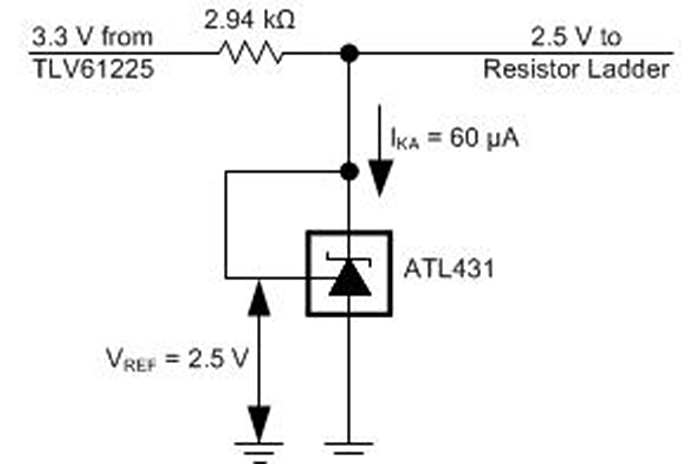 This is a low-cost, flexible voltage supervisor that uses a voltage reference in order to test the voltage of a battery. 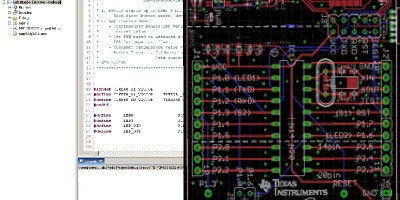 This solution can also be used as a voltage rail monitor for many applications that require accurate power delivery with multiple rails. With TI's ultra-low power voltage references, the total system power consumption is reduced, while maintaining a low BOM cost. 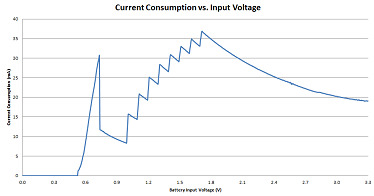 Testing and displaying the battery voltage provides an example of how easily this can be designed and implemented in comparable applications.